Historically, pawn shops had a poor reputation until the TV show Pawn Stars became popular. Glendale Pawn wanted to capitalize on the show’s popularity and engaged Rainmaker Integrated to help improve their overall image, educate the public and local media about the benefits of shopping at a pawn shop, tell the story of how pawn shops work, and help Glendale Pawn identify strategic opportunities to support the local community. 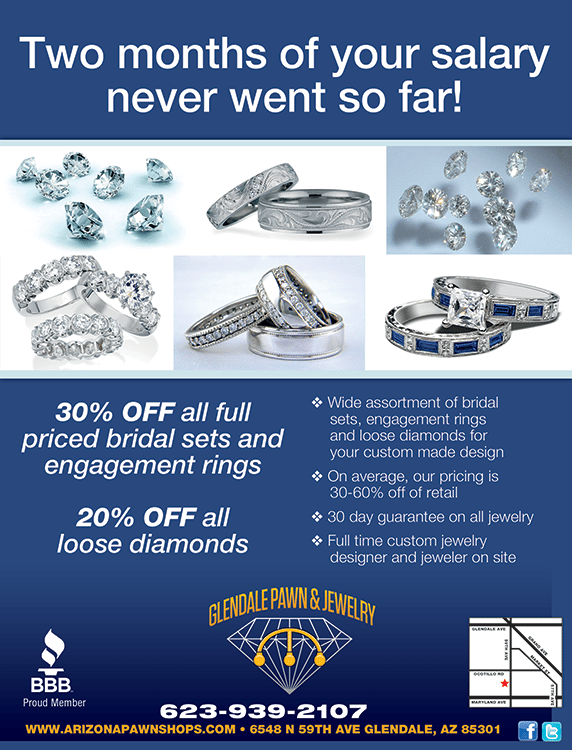 We incorporated a variety of PR, social media, advertising and digital marketing strategies for Glendale Pawn. We also worked to help promote new products coming into the store via Facebook & Twitter and a launched a new interactive website that showcased the Glendale Pawn brand in a whole new light. Through a strategic PR & marketing campaign, Glendale Pawn appeared in a variety of TV segments on local ABC, NBC, and FOX affiliates. 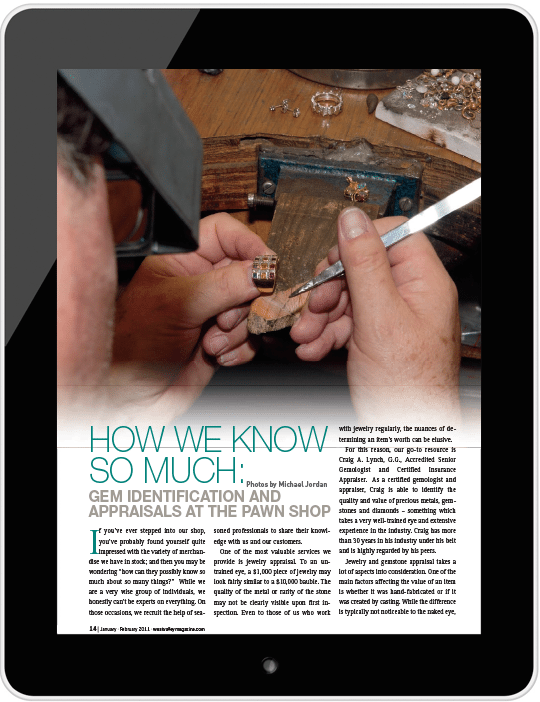 They also had several feature stories in the Phoenix Business Journal, Arizona Republic and West Valley Magazine. Through an innovative instrument drive event, the store was also able to assist local schools in getting badly needed instruments through a partnership with Ear Candy Charities, which serves underfunded music programs throughout the U.S.
Our work with Rainmaker Integrated was time and money well spent! Rainmaker helped us create and efficiently implement an advertising and marketing campaign. Jackie Wright and her team are creative, responsive, helpful and have excellent communication skills. We enjoyed working with everyone and would recommend Rainmaker to any business looking to increase their customer base and profitability.